Astronomy Science ~ Astronomers have recently able to detect hydrogen atomic emission gas in galaxies within 3 billion light years from Earth and broke the previous distance record which is 500 million light years. Using the 305-m radio telescope Arecibo in Puerto Rico, Dr Barbara Catinella and Dr Luca Cortese, from Swinburne University of Technology in Australia, measure the concentration of hydrogen gas is almost 40 galaxies at distances of up to three billion light years. Thus, the two scientists discovered a unique population of galaxies that is home to large reservoirs of hydrogen gas, the fuel for forming new stars like the sun. 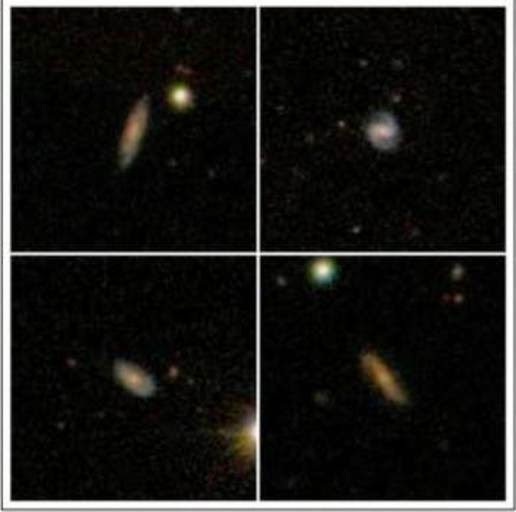 Pictures of four distant galaxies observed with the Arecibo radio telescope, which has discovered that this galaxy is a large hydrogen atom shelter house. The gas-rich systems each containing between 20 and 80 billion times the mass of the Sun in the gas atoms. Such galaxies are rare, but astronomers believe that they are more common in the past, when the universe was young. 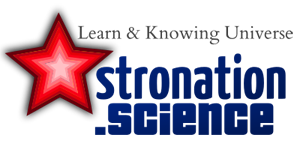 Dr Catinella said that atomic hydrogen gas is the fuel for new stars to form; then it will be an important component to be learned in understanding how galaxies form and evolve. Further research will seek to understand why this galaxy has not changed the most of their gas into stars. SKA observatory and pathfinders newly constructed will be the key to solving this mystery.